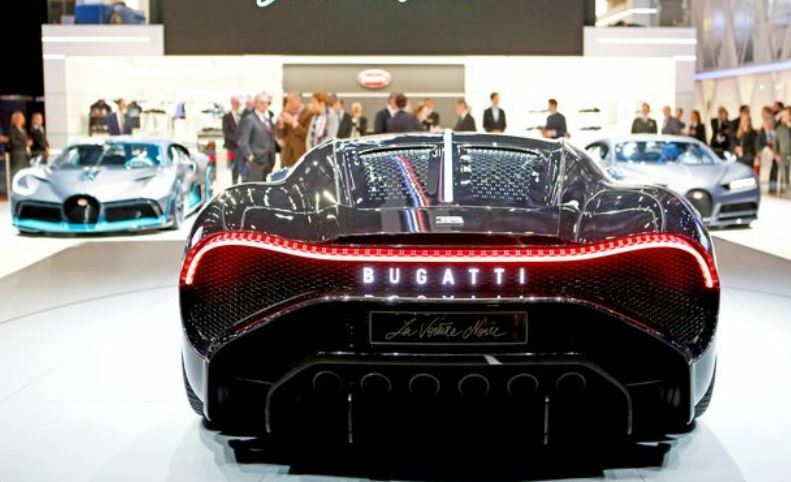 The world’s most expensive car has been revealed – but you’ll need to find £14m (Sh. 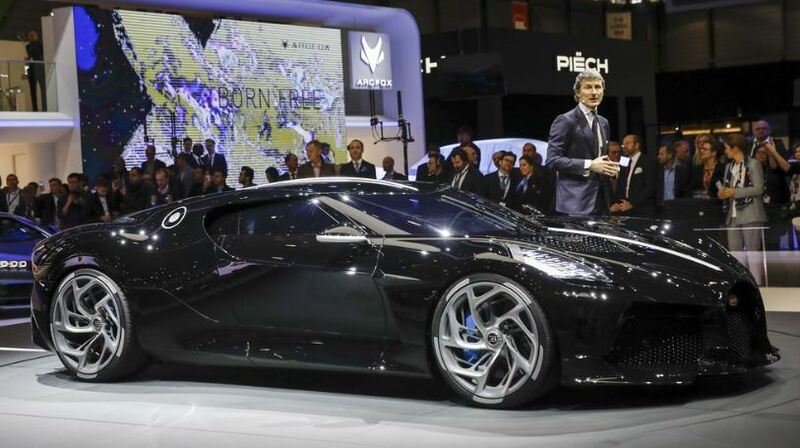 1,867,000,850) to afford it. 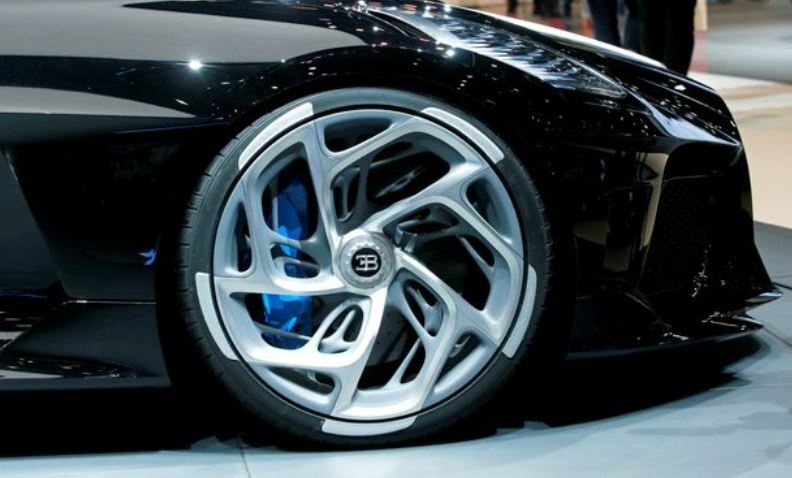 Italian luxury car manufacturer Bugatti unveiled La Voiture Noire at this year’s Geneva International Motor Show. 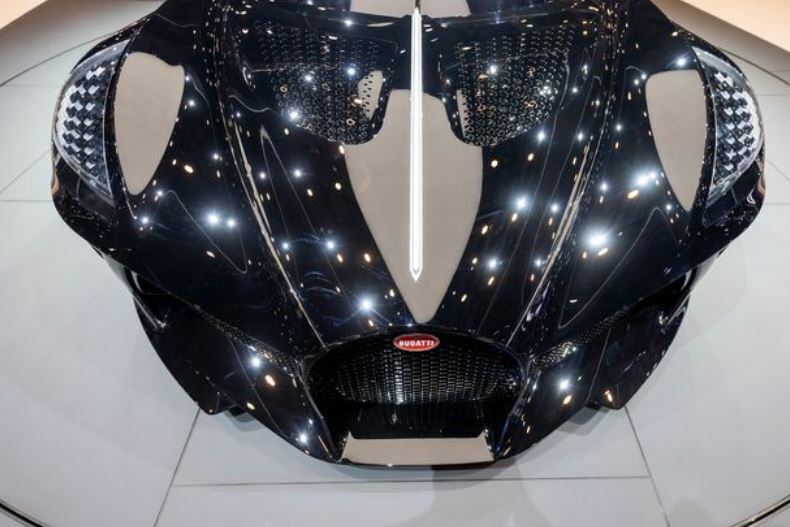 The arrival of La Voiture Noire, or the Batmobile as it has been nicknamed by the motoring press, had been teased on social media for weeks by Bugatti.The car boasts six exhaust pipes, an eight-litre, W16 engine and a top speed of 261 mph. Mr Piëch, 81, a former chairman of Volkswagen, may have got a discount on the price tag as Bugatti is one of VW’s luxury brands. 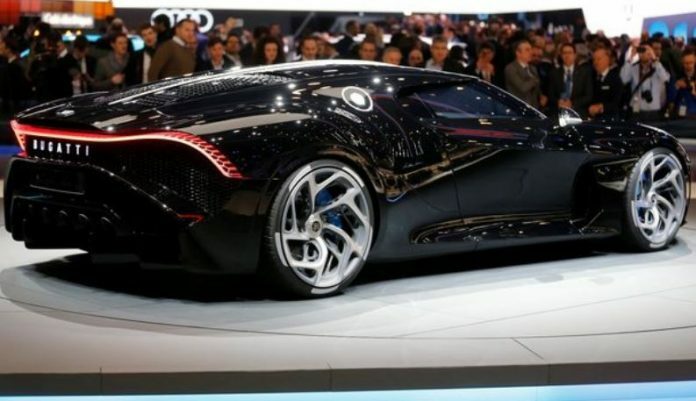 La Voiture Noire takes its design cues from one of Bugatti’s classic models, the Type 57SC Atlantic.Only four were made, between 1936 and 1938, and three survive.One is owned by Ralph Lauren, the American fashion designer.Other Geneva showstoppers included the latest £2 million McLaren and Aston Martin’s revival of the Lagonda brand as an electric supercar.